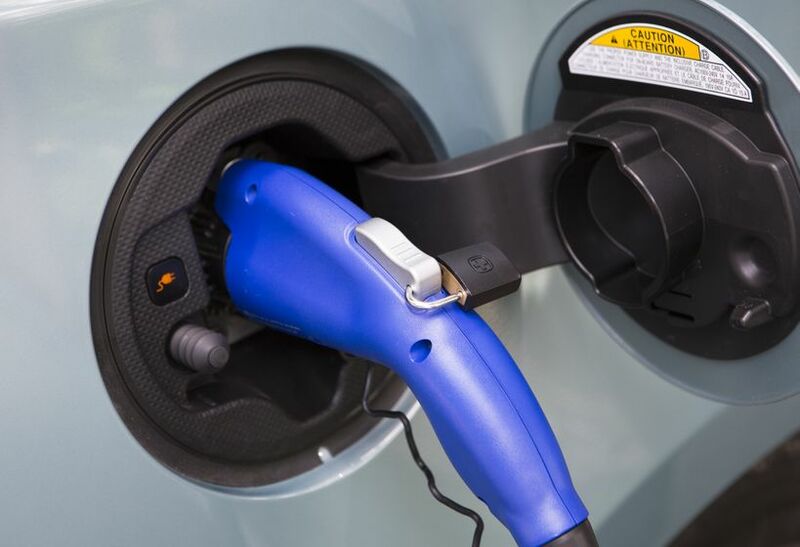 TORONTO, ON., (July 16, 2013) – If you want to learn more about advanced technology vehicles, downtown Toronto is the place to be on July 18, when the second annual “EV Day” will be held. 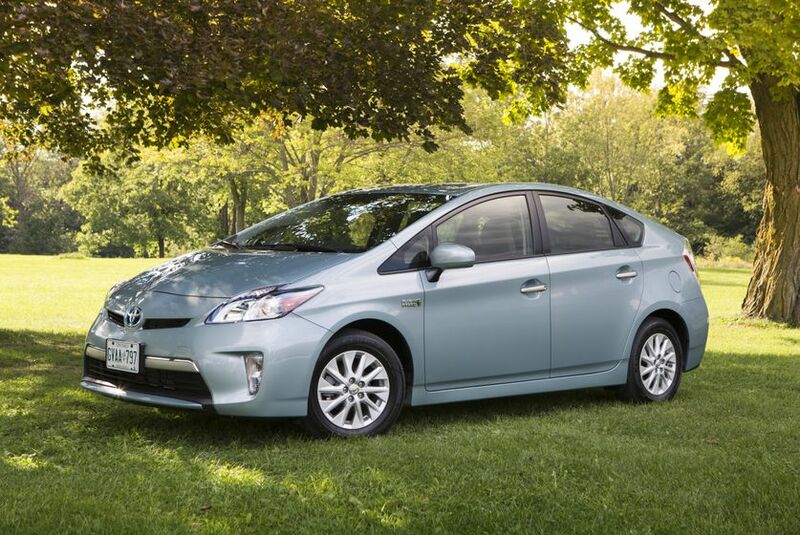 Toyota Canada will have a major presence at the event, where attendees will be able to get behind the wheel of the Toyota Prius Plug-in Hybrid Vehicle (PHV), and take this unique eco-friendly car for a test ride. 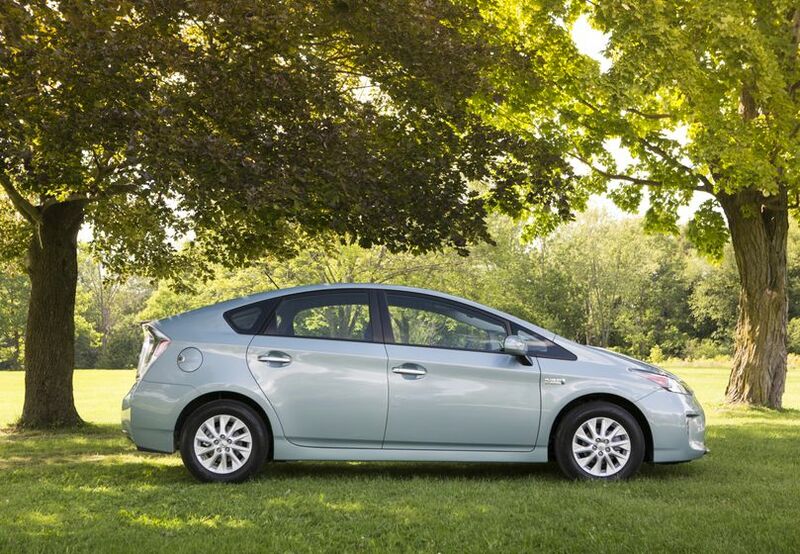 The PHV is the first plug-in vehicle for the Toyota brand and offers the lowest starting MSRP of any plug-in hybrid in Canada. 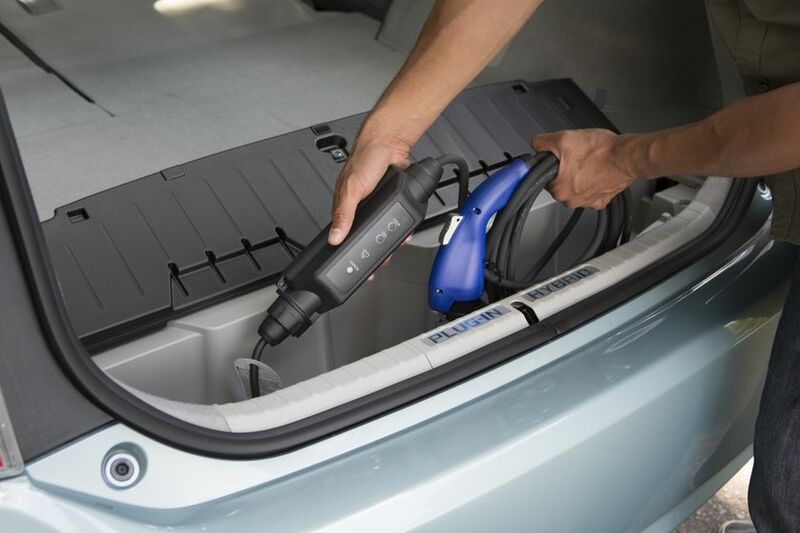 It features a powerful lithium-ion battery pack that is ready to go with a full charge within three hours when connected to a regular household outlet, or as little as 90 minutes when connected to a 220-volt dedicated socket, giving it the fastest recharging time of any plug-in vehicle on the market today. The event is being held at Yonge-Dundas Square with free admission for all. It will run from 9 a.m. until 6 p.m. on Thursday, July 18. For more information, visit www.evday.ca. 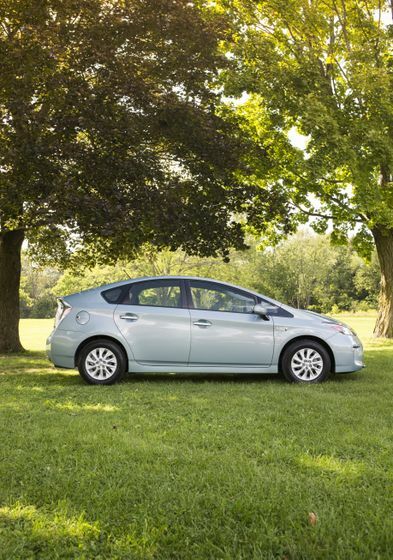 Toyota will also have kiosks on site, where visitors can enter the “You Could Win $10,000 Cash with Toyota” contest.